The 11 plus grammar school test is being taken over the autumn by students across the UK. 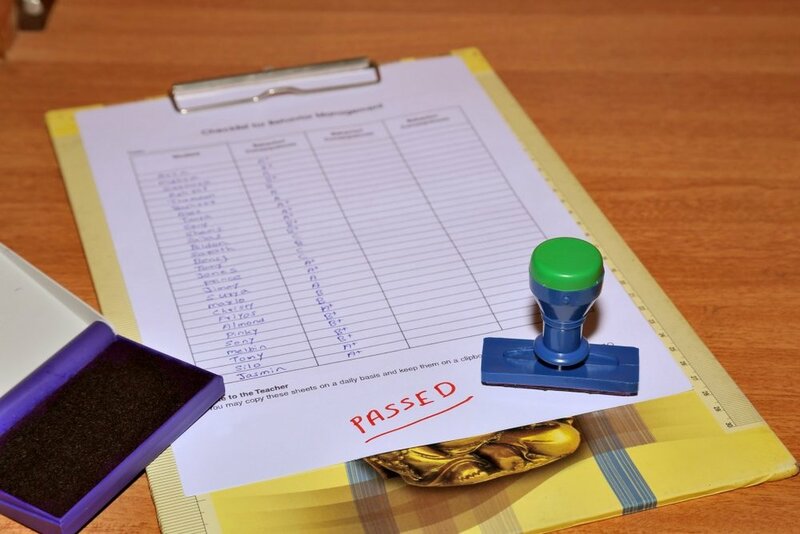 In response, an online professional services marketplace has teamed up with its private tutors to create a short test based on previous grammar school entry exams for 11-year-olds, to see if members of the public could pass. An online professional services marketplace has teamed up with its private tutors to create a Grammar School quiz to test members of the public on whether they would be able to pass the exam that 11-year-olds will be taking this week. Bidvine.com has created the Grammar School quiz that includes questions on verbal reasoning, English and Mathematics. All three subjects are included in every Grammar School entry exam and 11-year-olds need to have a good understanding of each to pass. There are only 232 grammar schools in the UK out of roughly 3000 secondary schools, and competition for places each year is fierce. Bidvine.com currently has hundreds of tutors registered as service providers on its platform that are equipped to help prepare 11-year-olds for the test every year. “The 11 plus Grammar School test can be very daunting for pupils and their parents. This quiz shows just how hard it is, not just for 11-year-olds, but for older people, and it’s more than likely that these young pupils will need some extra help to prepare for the exam.